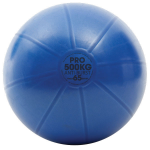 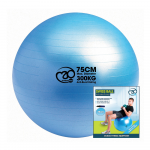 We offer over 15 different types of swiss balls from our Fitness-Mad brand. 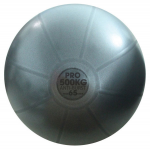 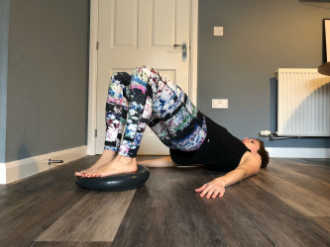 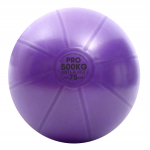 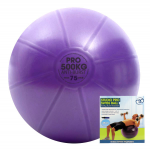 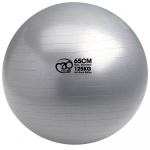 You can choose from a ball with or without an instruction DVD, a ball ideal for weight training, for use in a commercial fitness club or studio, as well as the perfect gym ball for use at home. 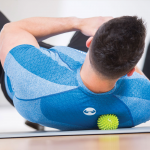 Swiss balls were invented in Switzerland by a team of physiotherapists, and have been used for decades to accompany rehabilitation programmes. 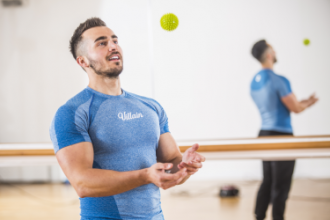 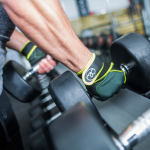 Otherwise known as gym balls or fit balls, they are also a fun and effective way to add variety to almost any workout, whether at the gym or at home. 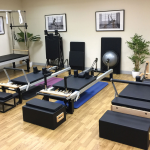 Commonly used as part of aerobics classes, Pilates and yoga exercises, as the instability of their surface encourages the body to engage more muscles, making them a great tool for building muscle tone and core strength. 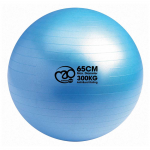 Other fitness benefits include increased flexibility, improved balance and enhanced coordination.